Nowhere else in the world can we find this combination of an extremely intense neutron source and an equally powerful synchrotron light source. As service institutes, the EMBL, ESRF and ILL make their facilities available to their visiting scientists. Every year, over 8 000 researchers from all over the world come to use them. The three institutes have jointly set up the Partnership for Structural Biology. 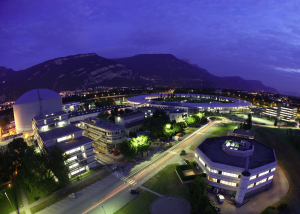 This centre of excellence in molecular biology brings together resources and expertise from the ILL, ESRF, EMBL and IBS (Institut de Biologie Structurale) to pursue an integrated programme in structural biology. It includes a unique biological deuteration laboratory for the preparation of deuterated macromolecules for use in neutron and NMR studies. 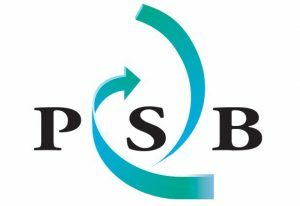 The Partnership for Soft Condensed Matter (PSCM) is a scientific and technical platform supporting ambitious large-scale soft matter research projects related to nanomaterials, environmental and energy sciences, biotechnology and related fields. The PSCM facilitates a deeper exploitation of state-of-the-art neutron instruments and synchrotron beamlines in combination with on-site specialised sample preparation and characterisation facilities. 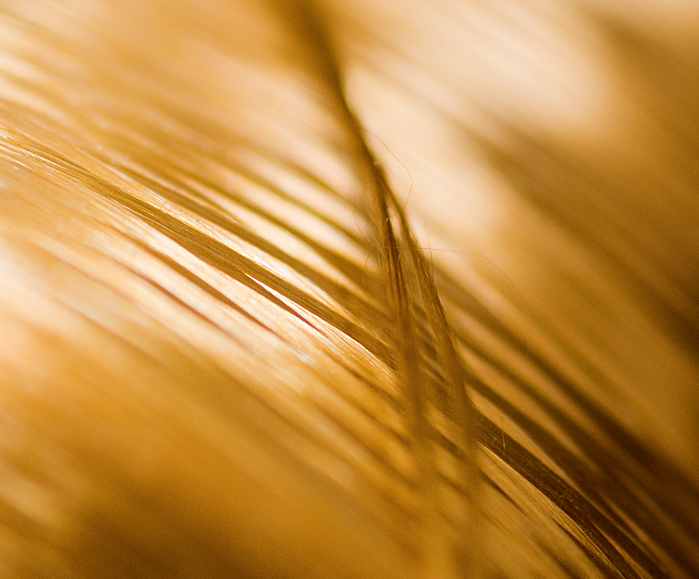 Together these enable cutting-edge experiments for the investigation of the structure and dynamics of bulk and interfacial soft matter and related systems.